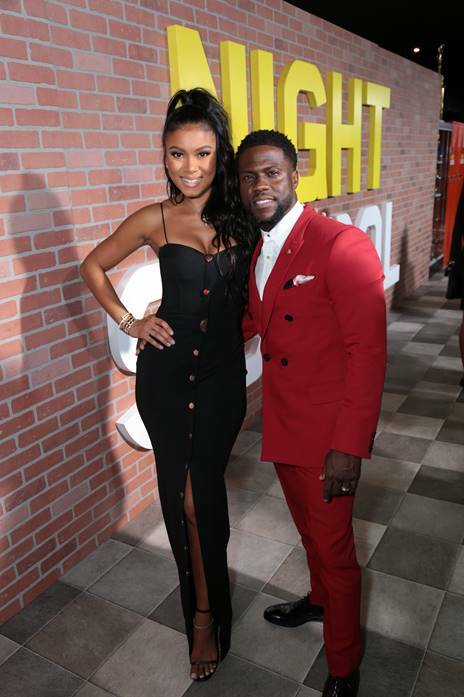 Eniko Parrish at the ‘Night School’ premiere in Los Angeles alongside husband Kevin Hart. 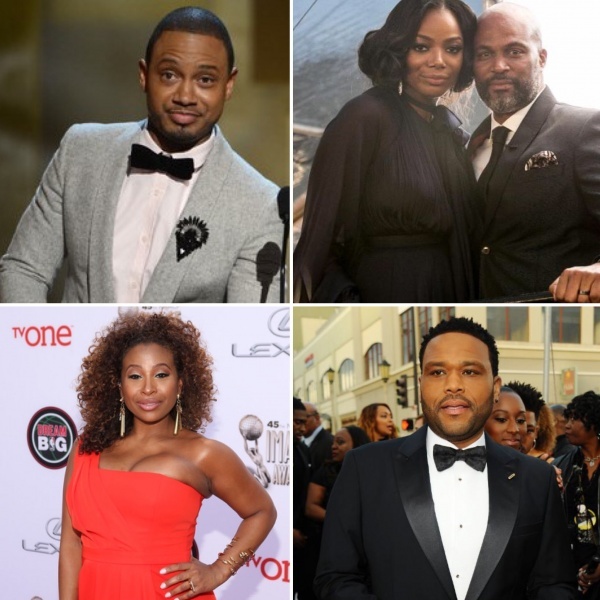 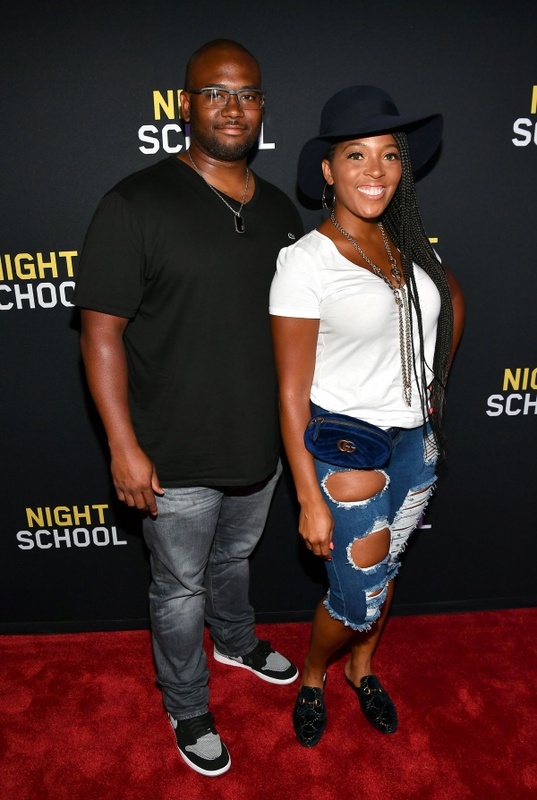 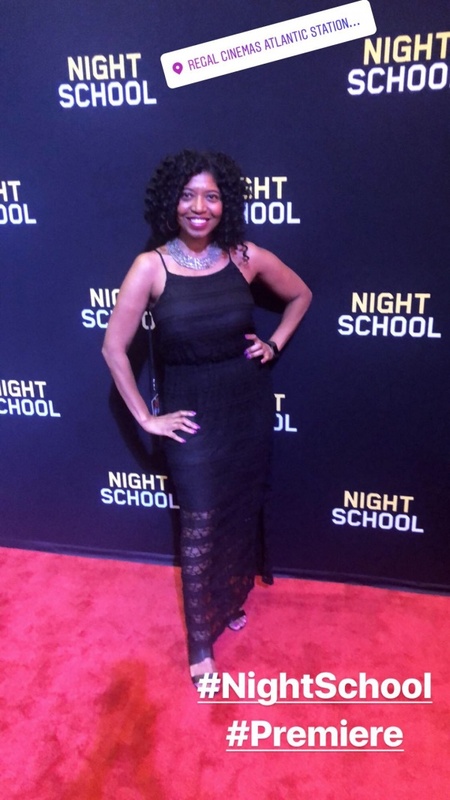 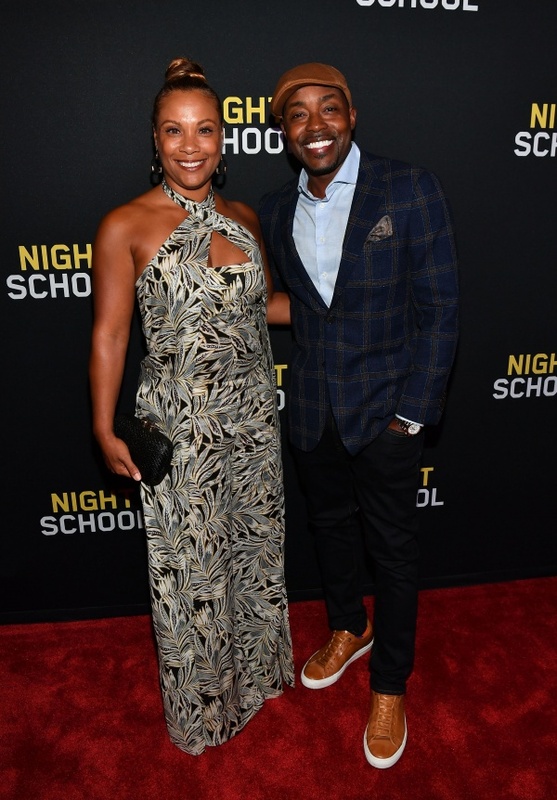 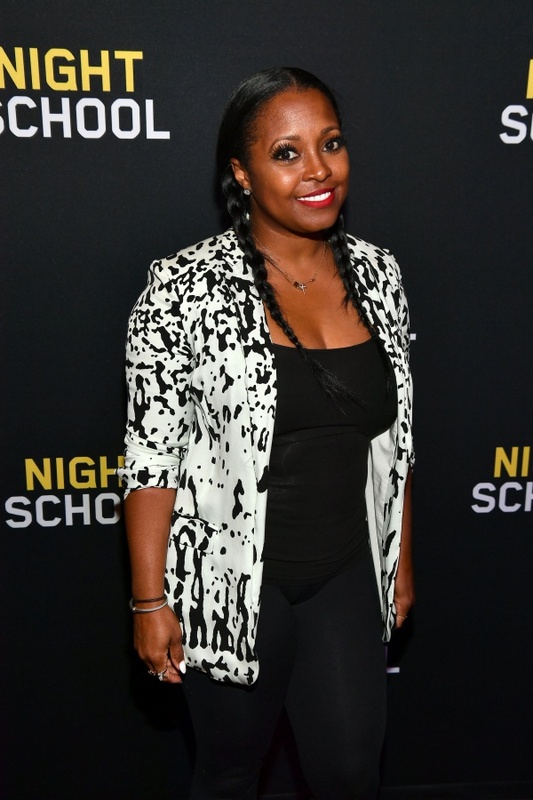 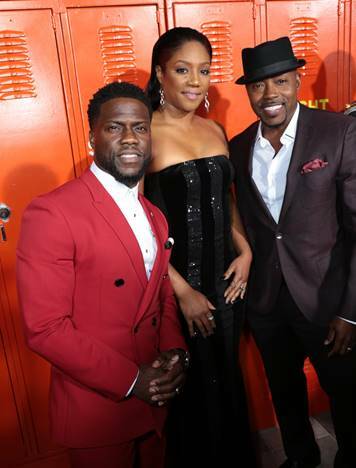 Kevin Hart, Tiffany Haddish, producer Will Packer and the entire cast of NIGHT SCHOOLwas in the building for the film’s premiere Monday , September 24, in Los Angeles. 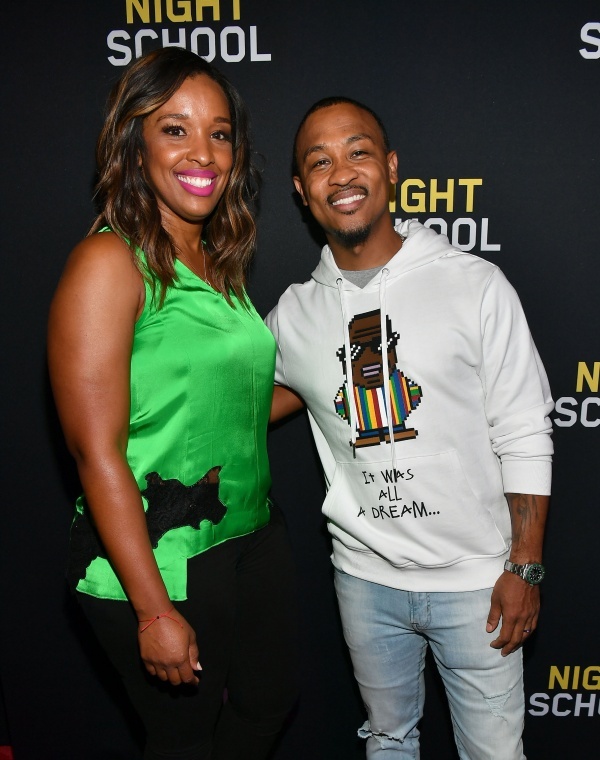 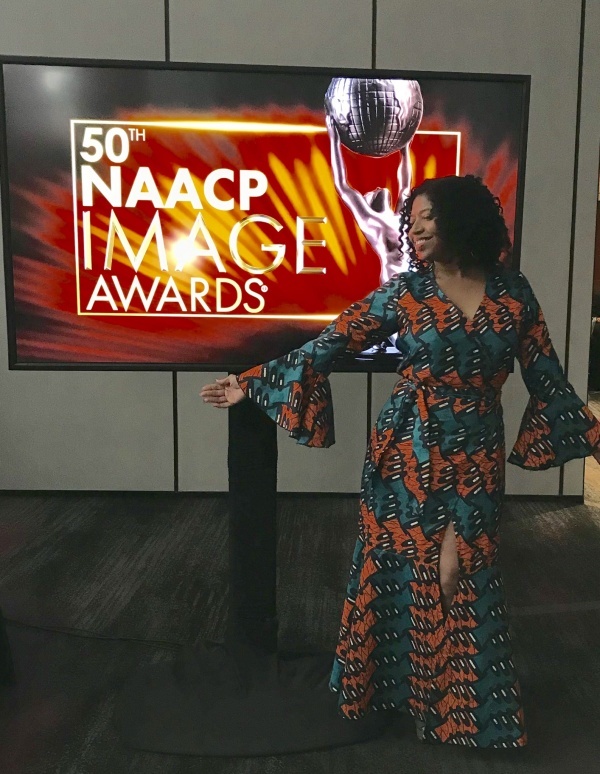 Ludacris, DJ Khaled and Amanda Seales were among the other celebrities in attendance. 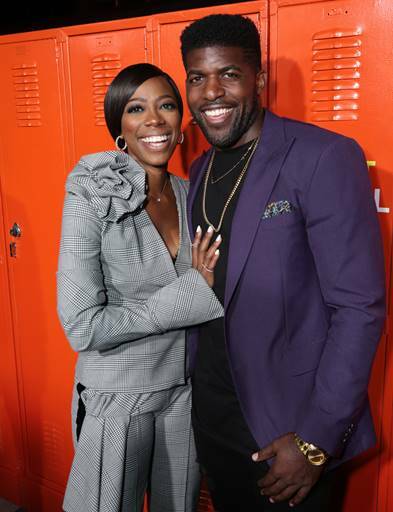 Check out some photos from the premiere! 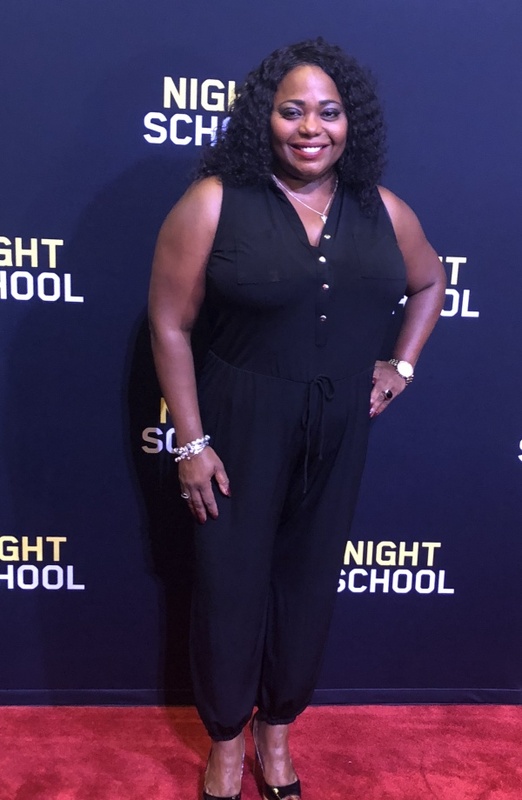 Night School is out in theaters this Friday, September 28. 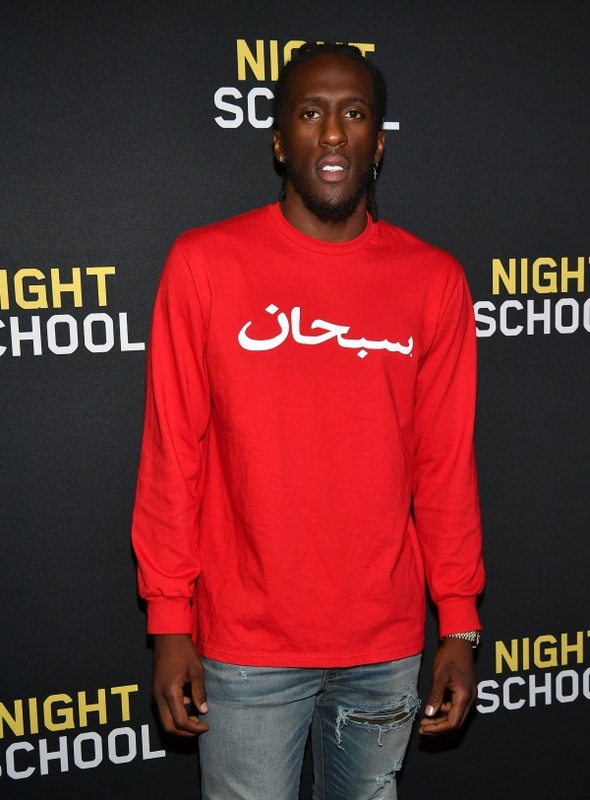 Check back for more photos. 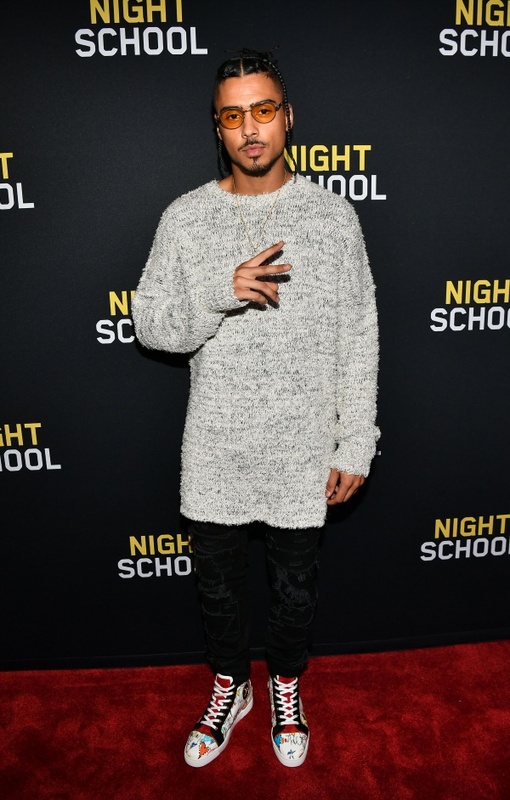 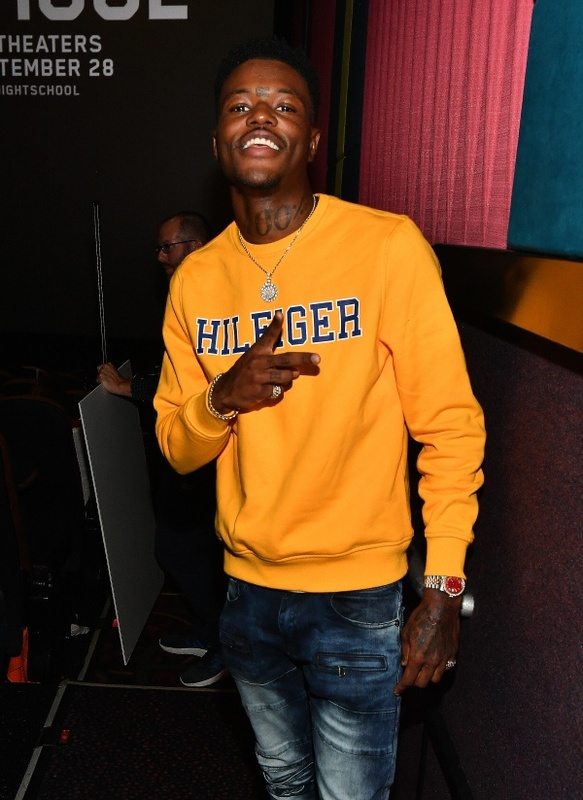 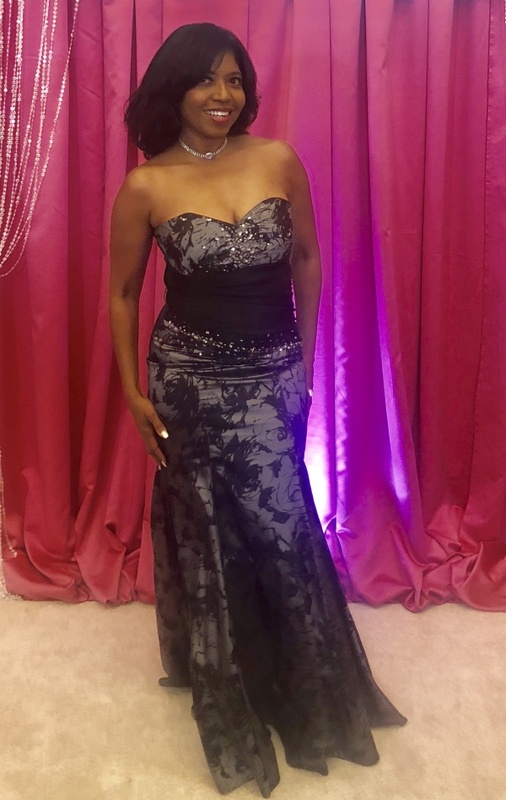 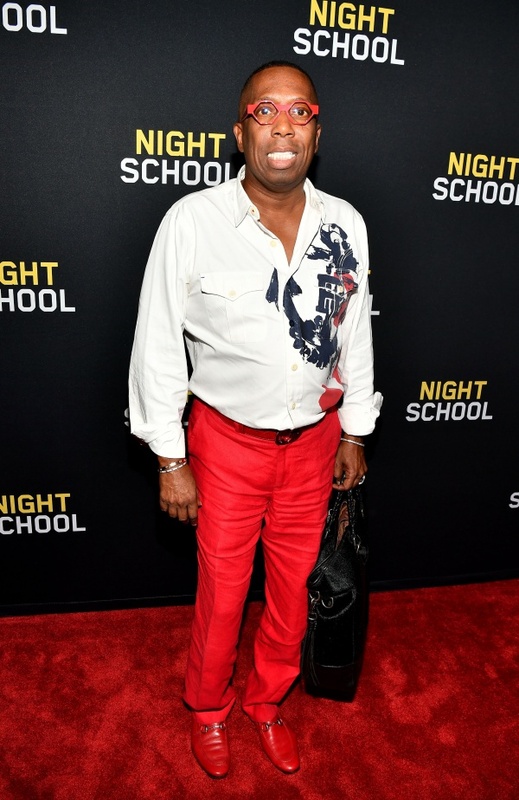 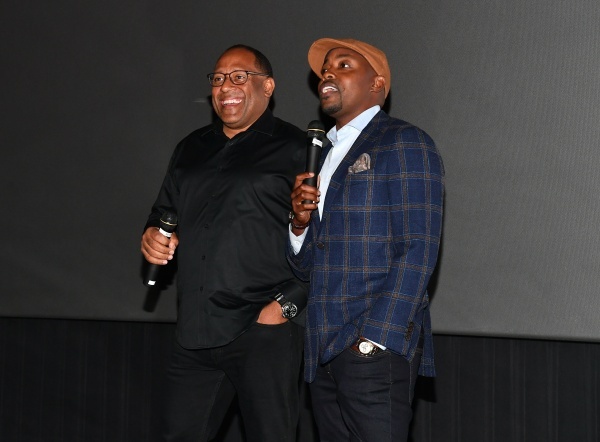 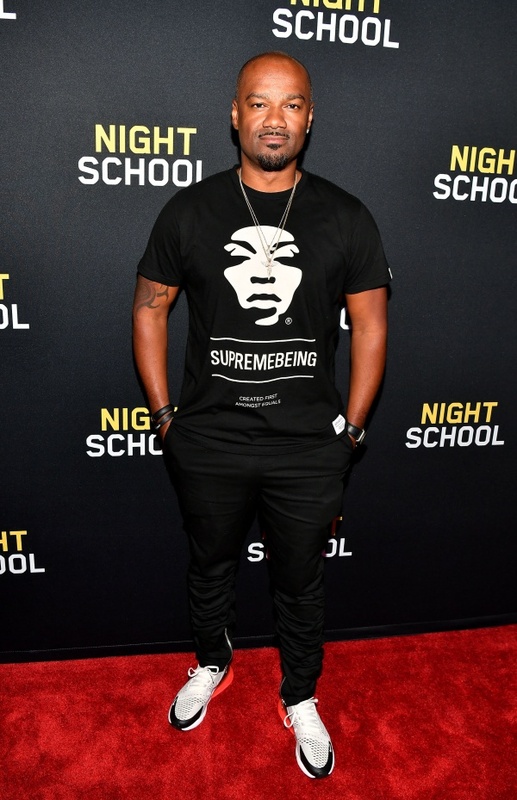 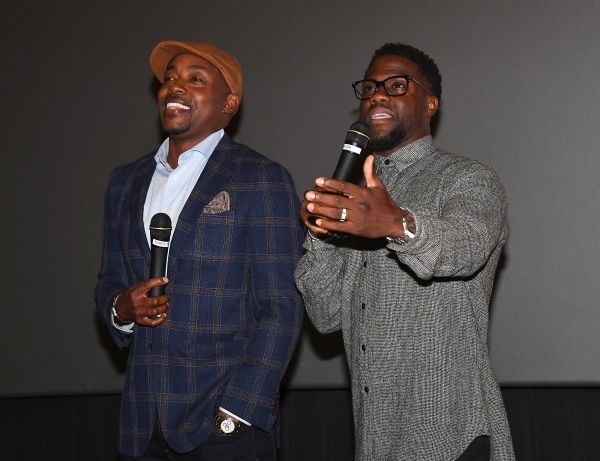 On Monday, September 10th, V103’s Frank Ski hosted an exclusive red carpet screening of Universal’s NIGHT SCHOOL, at Regal Atlantic Station in Atlanta with film star Kevin Hart as well as Producer Will Packer. 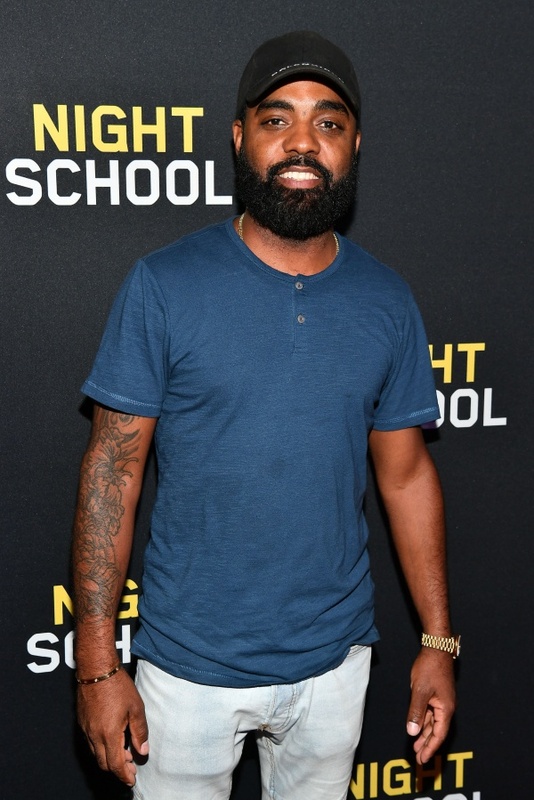 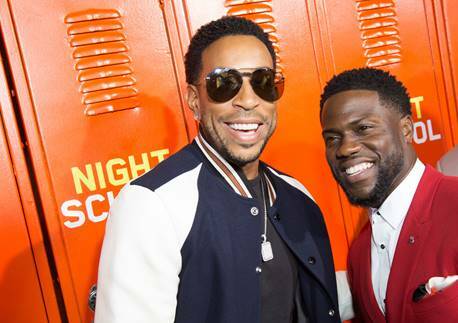 Synopsis: Star Kevin Hart and producer Will Packer, who partnered for the hit Ride Along and Think Like a Man series, bring their signature style to Night School. 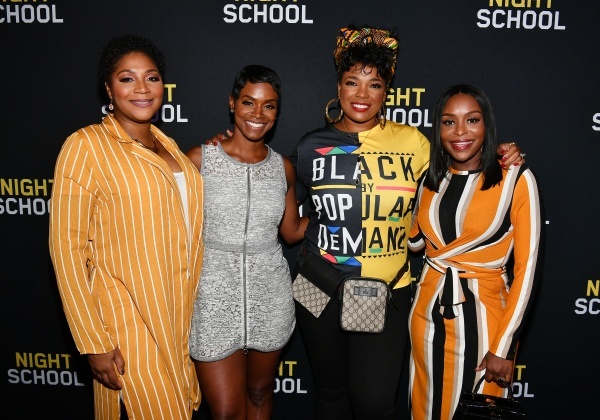 The comedy from director Malcolm D. Lee (Girls Trip) follows a group of misfits who are forced to attend adult classes in the longshot chance they’ll pass the GED exam.